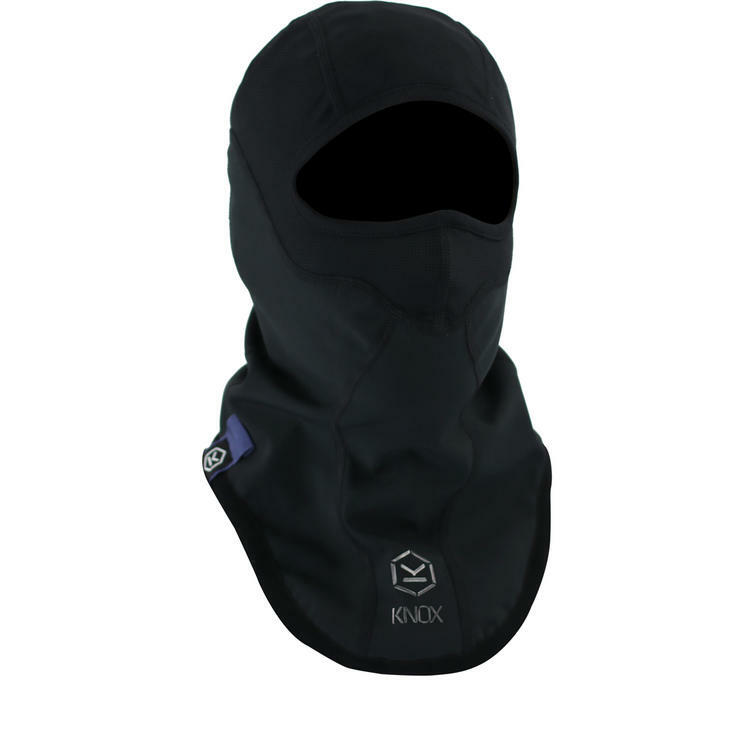 The Knox Cold Killers Blue Collection Hot Hood is part of the latest Knox Cold Killers BLUE Collection. 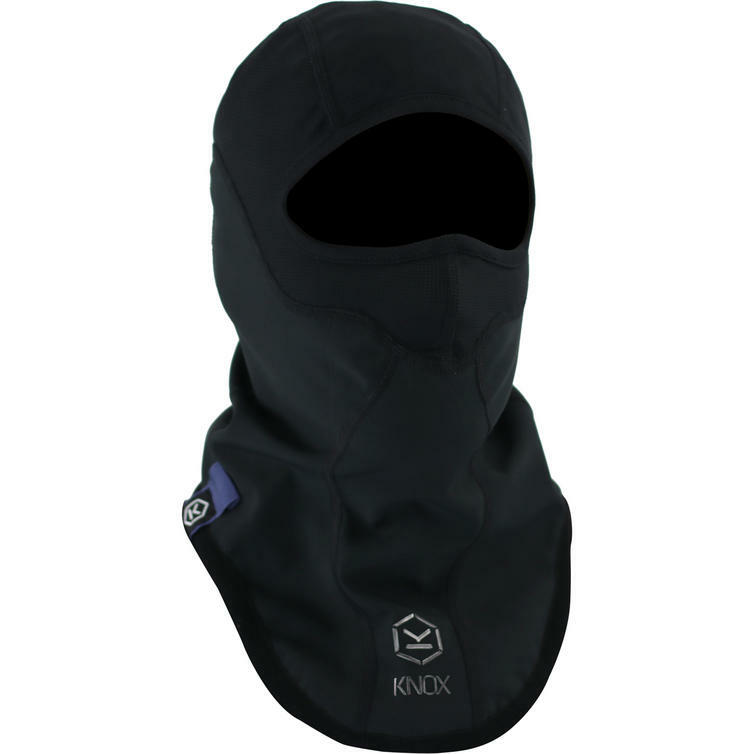 The Knox Cold Killers Hot Hood is a warm, windproof Balaclava in an easy pull on style that covers the whole head. 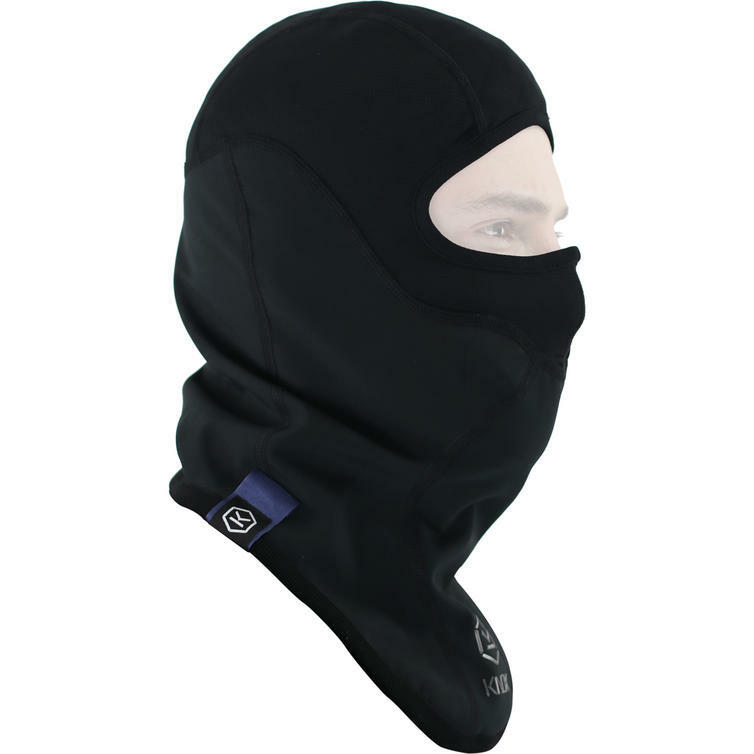 It has been cut to give good visibility around the eye area and maximum protection from the wind on the face and neck. Warm, soft, luxurious velboa fleece around the neck works to stop draughts.